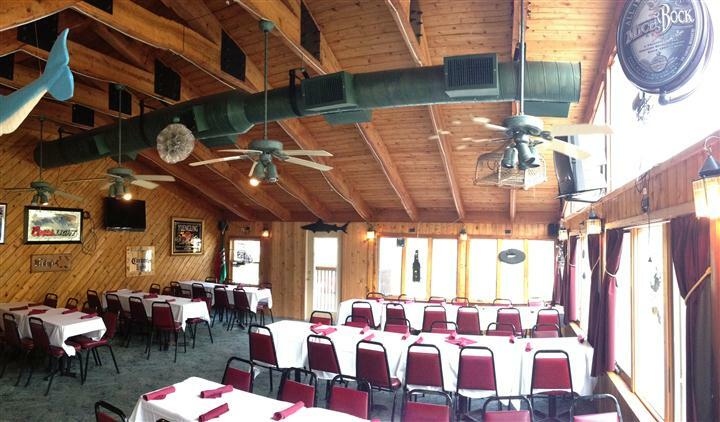 The Cecil County Republican Central Committee meetings will be now held at Wesley’s Restaurant at 3700 Telegraph Rd, Elkton, MD 21921 starting at 7PM every 4th Tuesday. We provide information on Republican news and events in Cecil County and much more. David Woodruff, Vincent Sammons, Kevin Emmerich, Cindy Emmerich, Ted Kolodzey, Bruce Leith, and Jackson Leith who was appointed by the committee. The Republican Central Committee holds regular meetings at 7:00 pm on the fourth Tuesday of each month. These meetings are open to the public. If you have any questions please contact the Chairman, David Woodruff or speak to any member of the Central Committee.